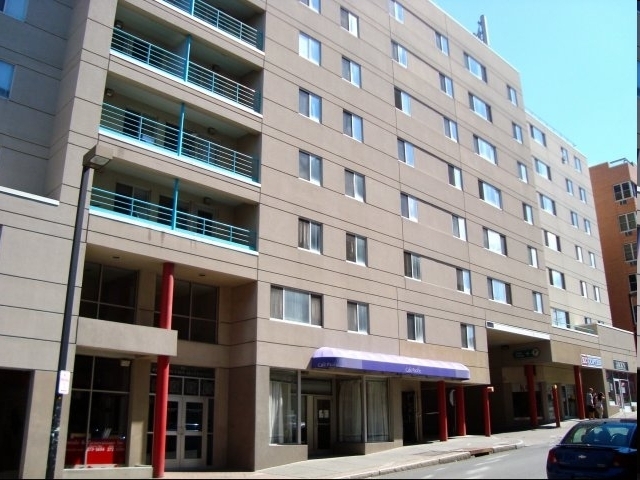 One bedroom is available for rent in this large 4 bedroom 2 bath apartment. 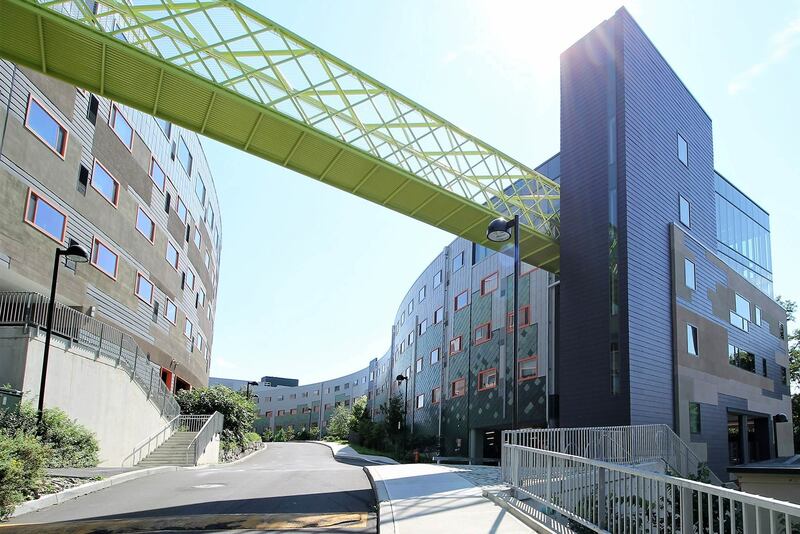 Summer sublease, or 2019-2020 year. Fully furnished, 2 baths, fireplace in living room, wood floors, kitchen with dishwasher. Includes all utilities. 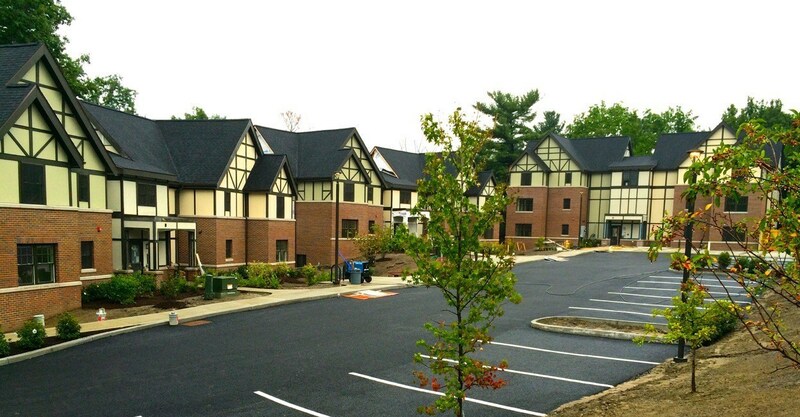 5 minutes walk to College Town. 1 minute walk to bus stop. Available on June 1 or a few days before. 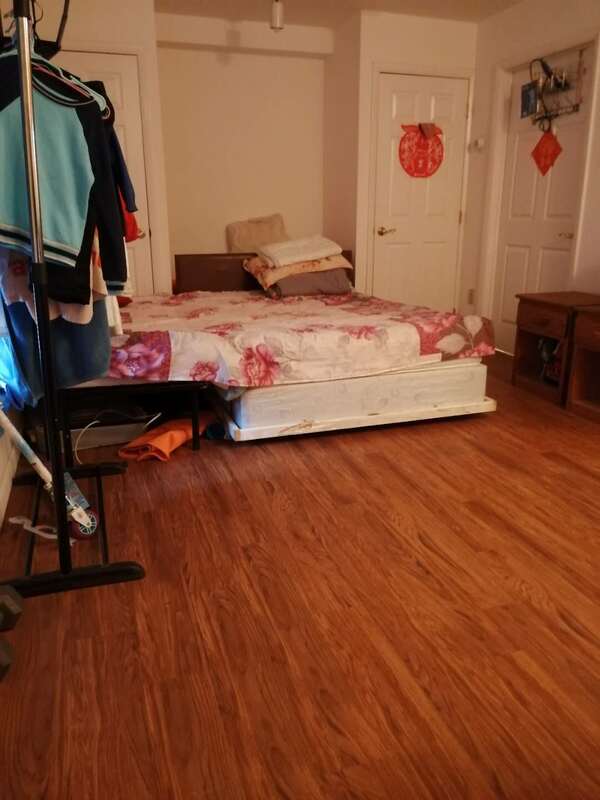 1 Bed/ 1 Private Bath in a 3B/4B townhouse with only 1 quiet housemate. Available June 1st - July 31. The building is the closest to the bus stop, located in a grad-only community that is very peaceful. Water and electricity + wifi included. Furnished apartment with laundry on site. Pictures of the actual place are available on request. Street Address: 136 Veteran's Pl. Street Address: 208 Dryden Rd. 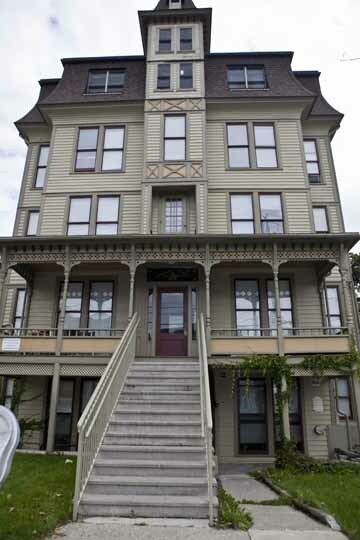 Summer Sublet from June to July! Price Negotiable! 1 bedroom/1 bath Loft in Collegetown location. 5 minute walk to Cornell campus. 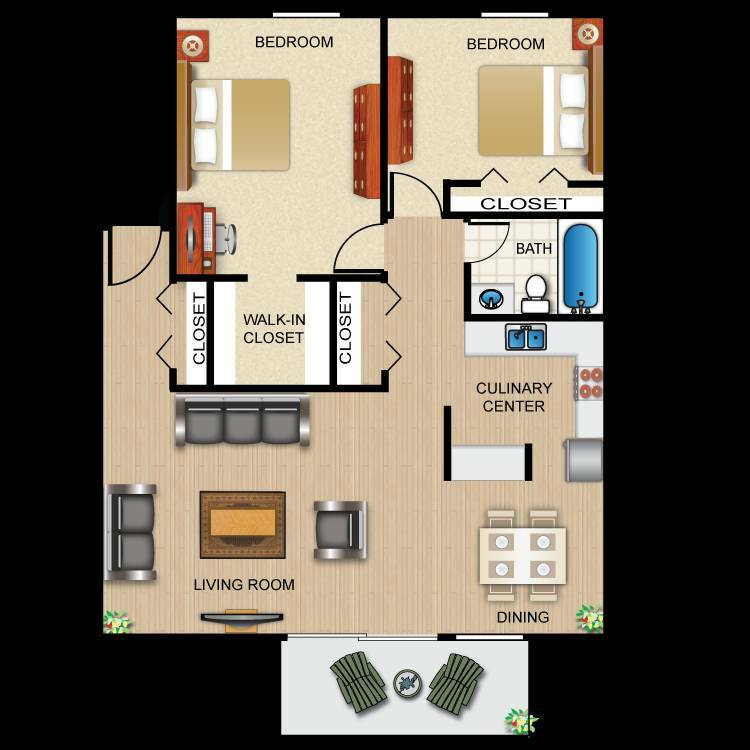 Includes TV, Wifi, water, garbage removal, heat and a/c. Pets Welcome! 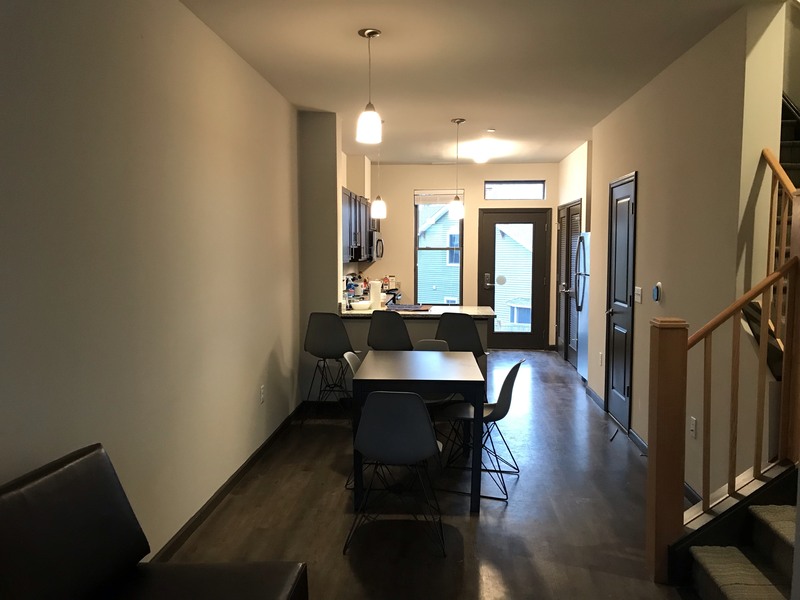 BUILDING AMENITIES *Electronic Password Door Lock *Gym/Media Study lounge/Bike room storage * TV in the unit *Stainless steel appliances/Granite counter tops/Dishwasher and washing machine and dryer in each unit! *Cargo net hammocks off of the bedroom *Fully Furnished. Rent for the summer (May 26 to July 28). Furnished. Move in ready! One bedroom in a 2b1b apartment. We prefer a female roommate to share the living room, kitchen, and bathroom. You'll have your separate bedroom. Located very near to Cornell University. 0.4 mile to Law School. Utilities: including gas/electricity/heat/hot water. Rent for the summer (June 1st to July 31st). 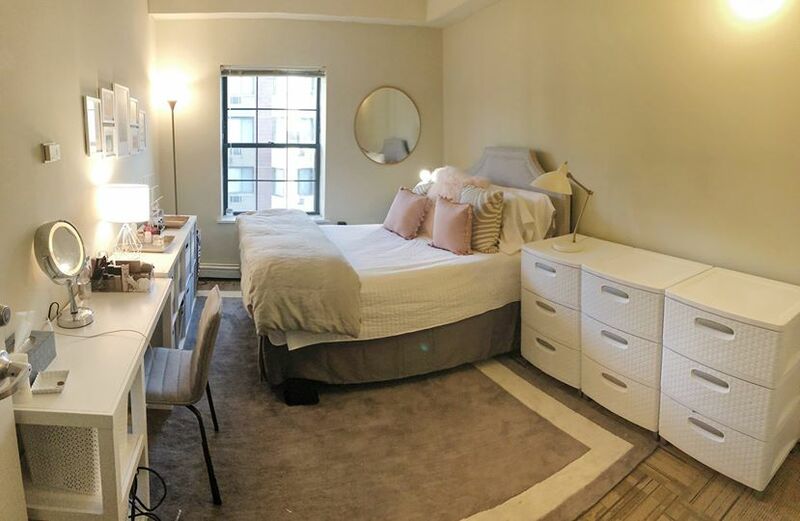 This single bedroom in a 3 bedroom apartment provides a washer and dryer inside the unit, granite countertops, wood floors, and stainless-steel appliances. It is a private bedroom that is each furnished with a Tempur-Pedic mattress, full size XL bed, desk, chair, and dresser, and includes bathroom with bathtubs, large closets, and plenty of storage space. 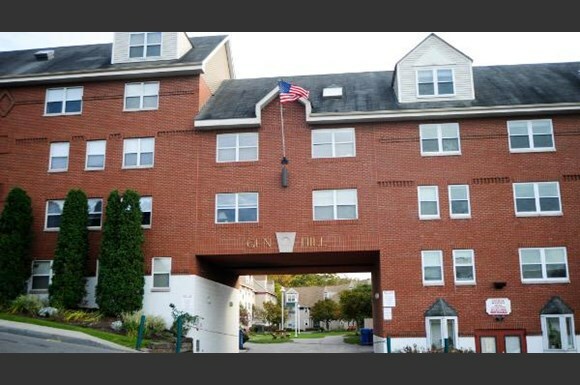 And the apartment is close to the south campus and it is 7 minutes walk to the Collegetown. 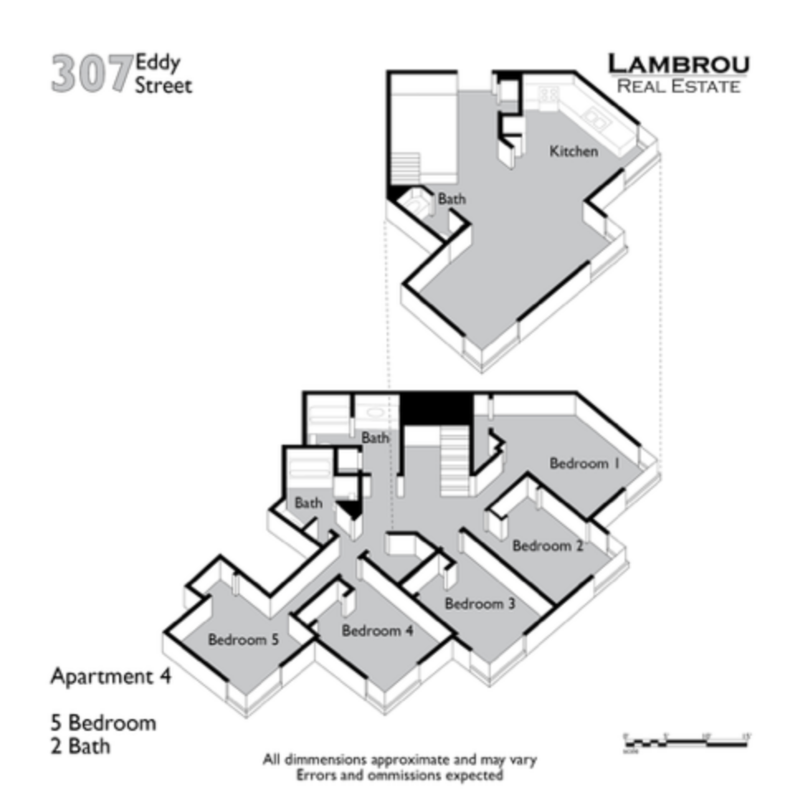 Up to 2 bedrooms in an apartment available. 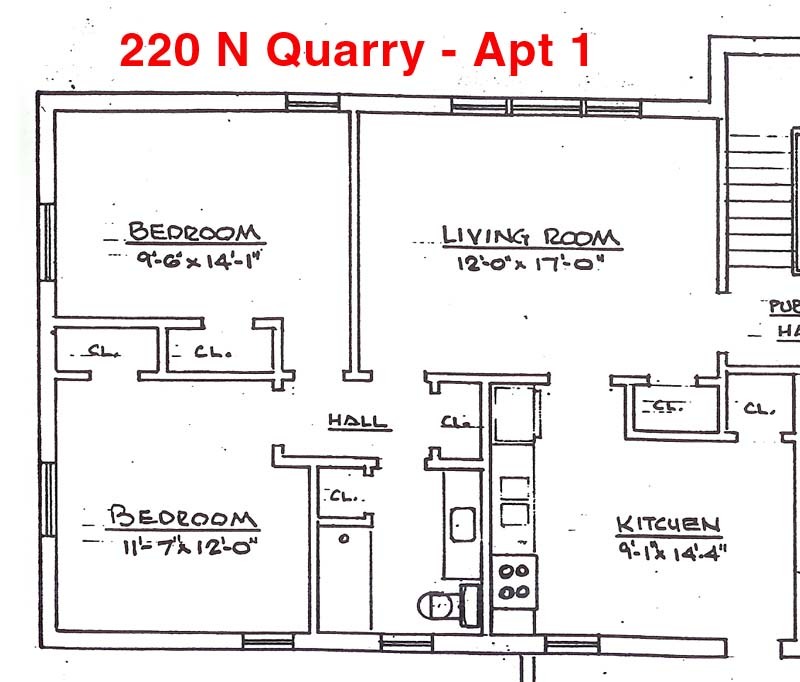 There is a full kitchen, living room, bathroom, and two bedrooms. Utilities negotiable. Quiet building off Buffalo St. Great place to live and very roomy. This spacious studio has everything you can ask for. Plenty of natural light will make your stay much more enjoyable. 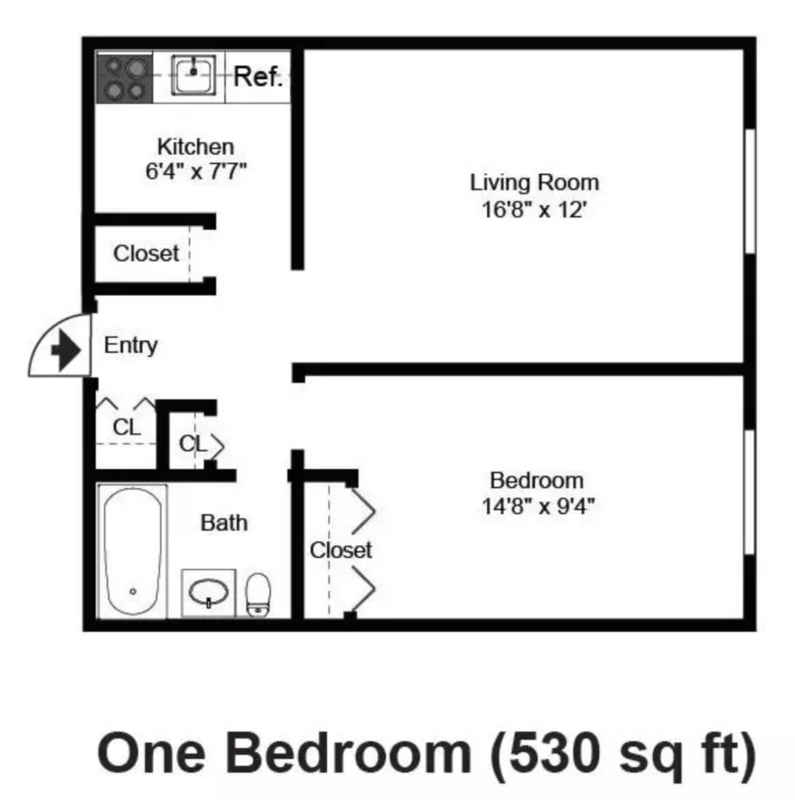 It is also fully furnished (including an A/C), so no need to purchase that air mattress. All utilities included including internet! It is fully furnished with on-site laundry and maintenance. Parking is available for a fee and pets are allowed for a fee. 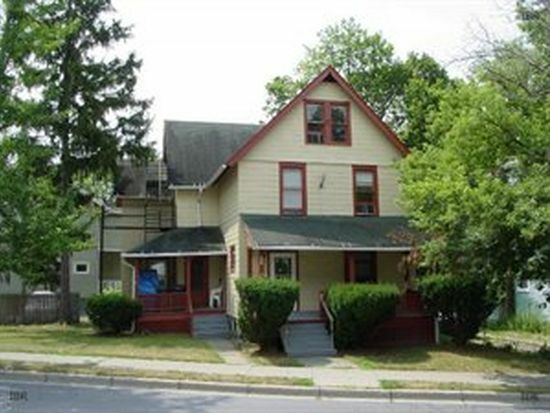 Five minute walk to Collegetown/campus. Available mid-May to July 31. Dates are flexible. For lease: Bedroom with attached toilet; can easily be converted to a double if desired - it's that big. 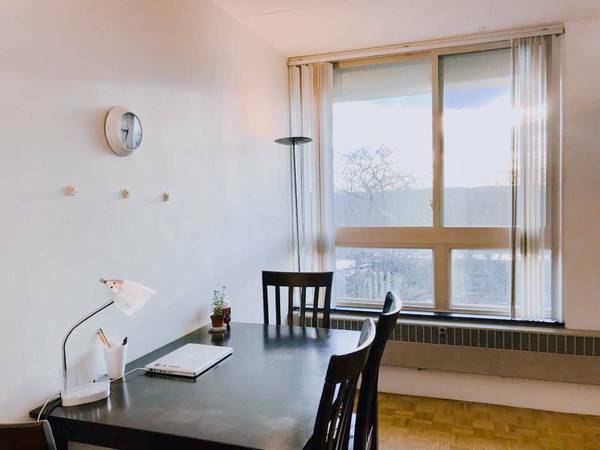 Rental period: Jun to Aug, min 3 weeks This is a fully furnished two-bedroom apartment with two bathrooms, a kitchen, a dining room and a spacious living room. Laundry room is on the first floor of the building. The kitchen has a stovetop, sink, full-size refrigerator, dishwasher and a microwave. Utilities charges not included. Rent charged weekly. This is a three-bedroom apartment with two singles, one double, a bathroom, a kitchen and a spacious living room. There is also an access to the laundry room on the first floor of the building. The apartment is fully-furnished. The living room includes a couch, a large lounge chair, a TV and a round table. The kitchen has a stovetop, sink, full-size refrigerator, dishwasher and a microwave. The rent is $850 if you are in a single, and $800 if you are in a double. 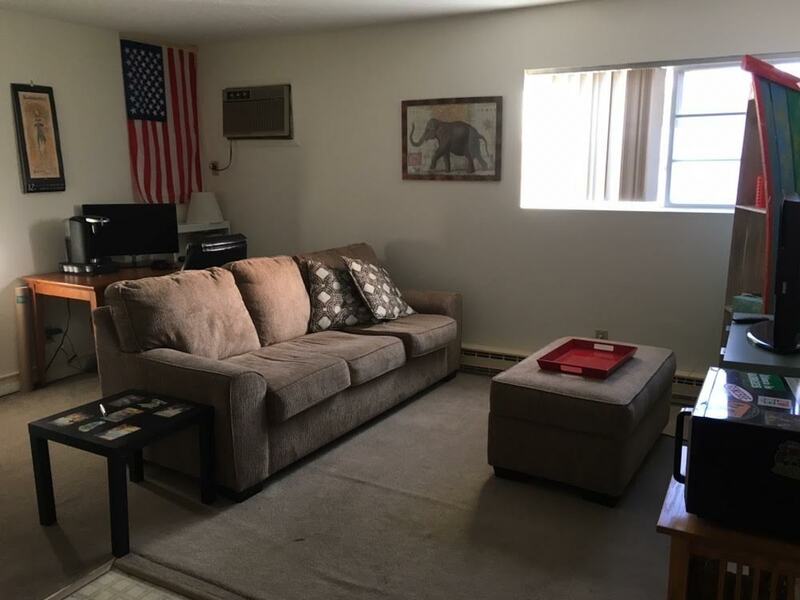 $635 / 1br - 420ft2 - Cozy Sublease starting Jan. 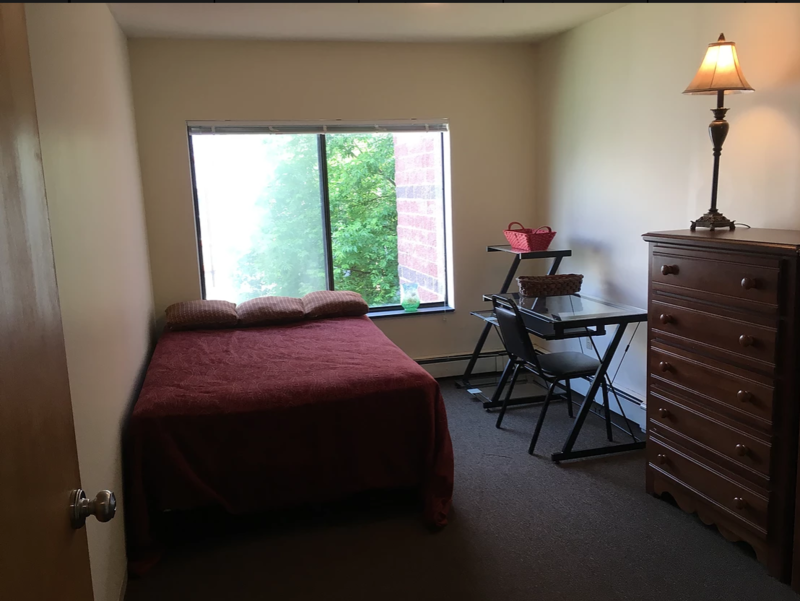 There is onsite parking directly in front of apartment, washer and dryer on site, high speed internet available in building for a fee, conveniently located about 5 miles from Cornell Campus and right next to a bus stop that comes hourly. The driveway is regularly plowed with lawn care in warmer months. It is positioned at the very end of the apartment building so there are only neighbors on one side, with a lovely creek in the back. Rent is $635 per month not including utilities. 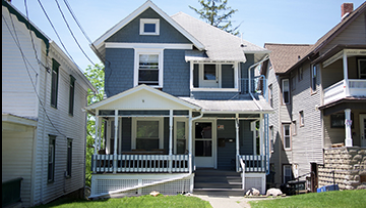 We are looking for a third roommate for our three bedroom one bath apartment for the 2019-2020 school year. Subletting one bedroom in Collegetown for Spring. **Price is negotiable** The apartment is very spacious-- contains one big bathroom, living room, and kitchen. Heat and water are all included. Apartment is also fully furnished. 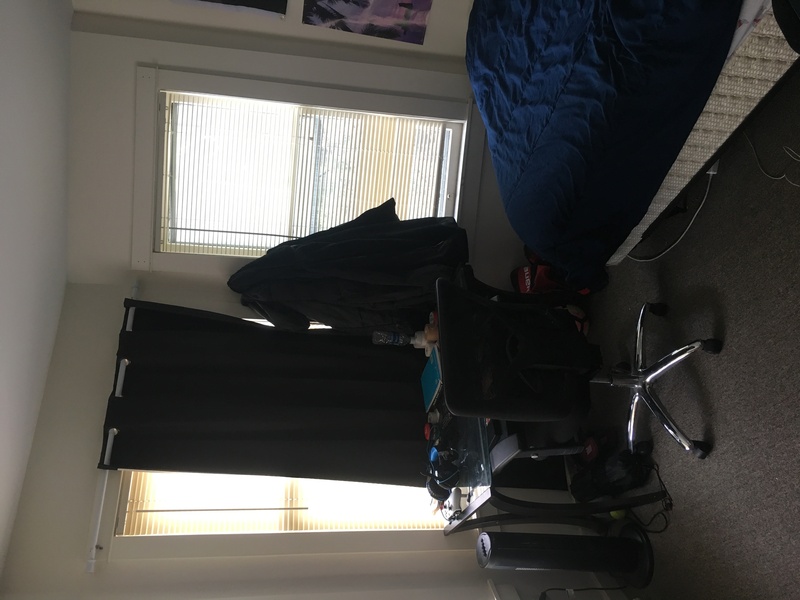 I am graduating and looking for someone to take my room for the spring semester. 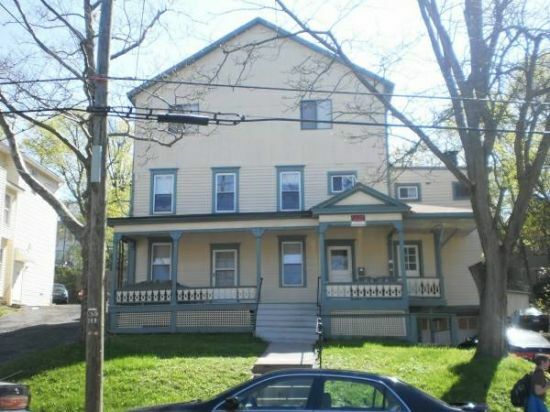 It�s a great house in collegetown with an easy walk to campus. I live with 8 other guys, some on the hockey team and some others who are great dudes. Very easygoing and clean house. Comes with washer, dryer, full kitchen, 3 bathrooms. 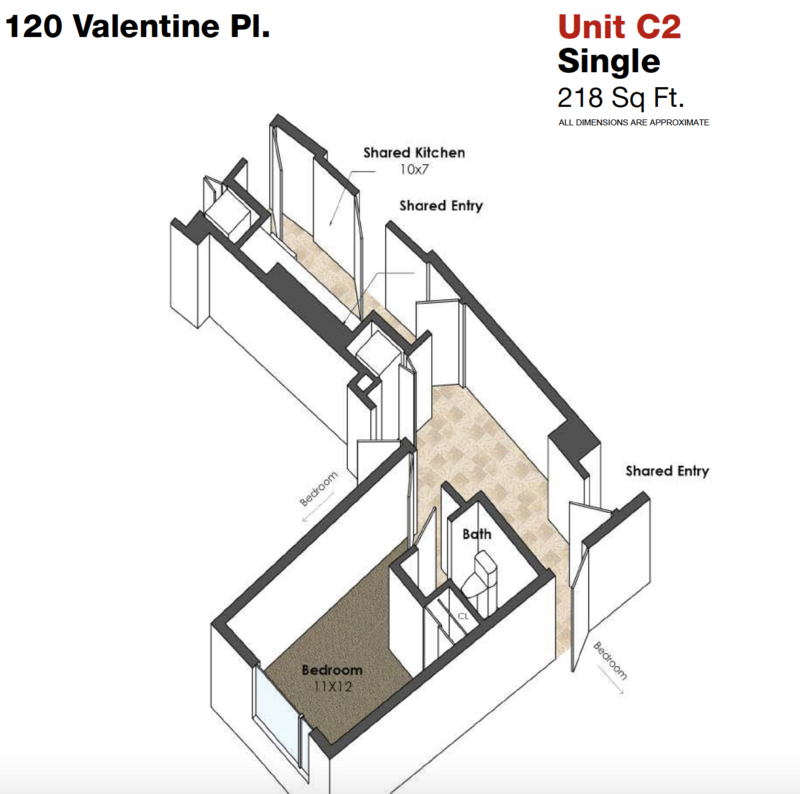 Subletting up to 4 bedrooms in 307 Eddy Street Apt.4 for Spring 2019. Price negotiable and willing to sublet rooms individually or together. *****PRICE NEGOTIABLE***** - 4 Private Rooms, 2.5 Bath - GYM, LAUNDRY, MAIL included! 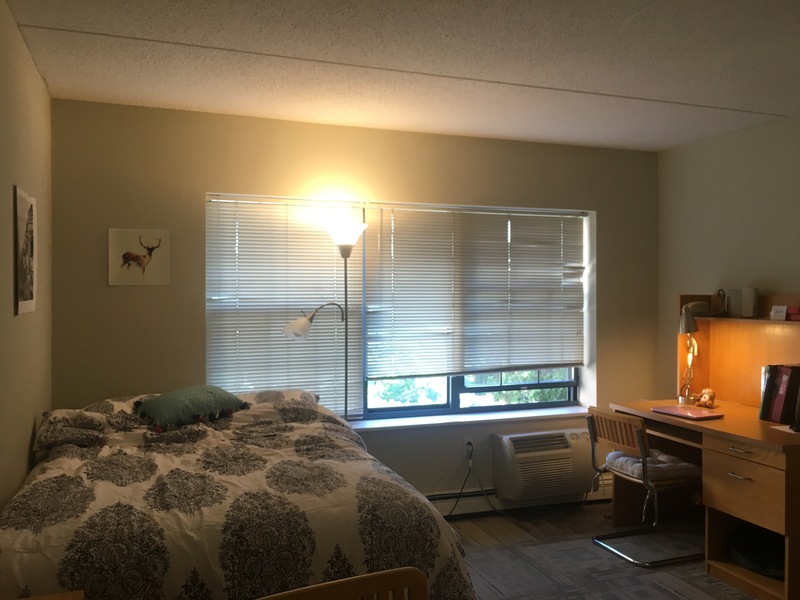 - Full bed, desk, dresser, and closet in each room - FULLY FURNISHED with kitchen and common room - 5 minute walk to campus, short walk to commons - Located in the heart of collegetown - Parking also available! Looking to sublet my bedroom for Spring/Summer 2019. 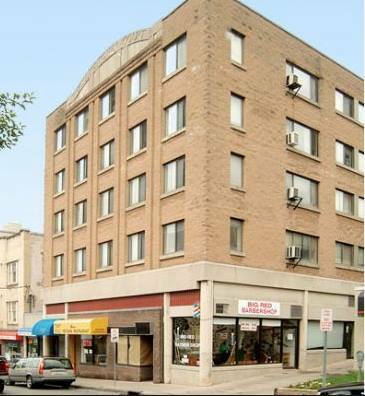 The apartment building is right in the heart of College Town and it's no more than a 5-minute walk to campus. A parking lot is available in the back of the building and laundry machines are located in the building. WiFi and electricity are included in the rent price and heating is taken care of by the landlord. This is in College Town Terrace, 120 Valentine Place, the newest apartment near the campus with 12mins walk. 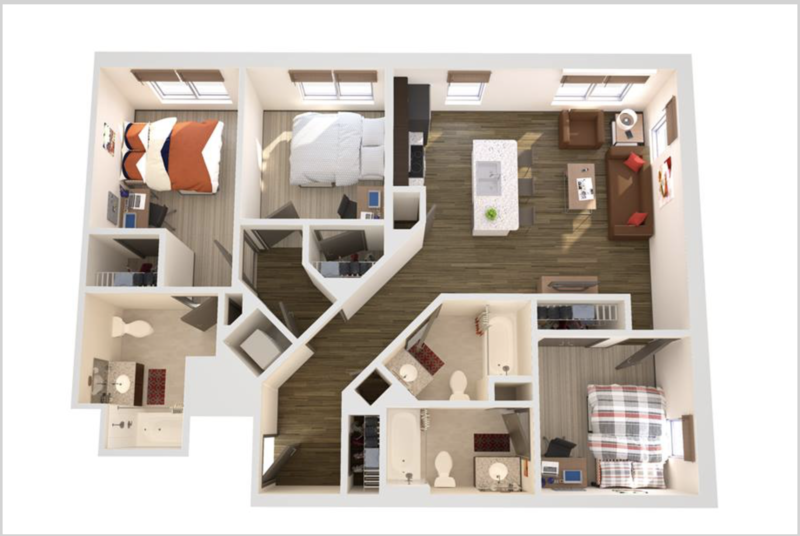 This is a 3 Bedroom 3 Bathroom unit, where you share with two other master students. You have own bathroom while sharing kitchen and living room with two others. 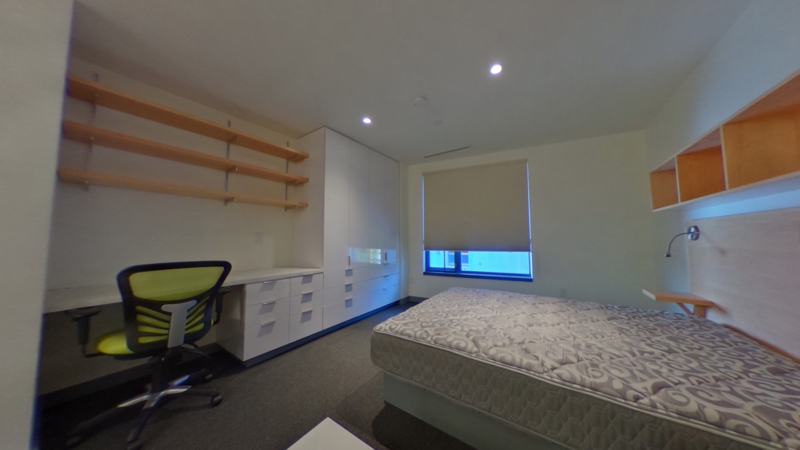 Gym and study rooms are free to use in the building, and the apartment has shuttle buses every 10 mins to school. Price is negotiable. 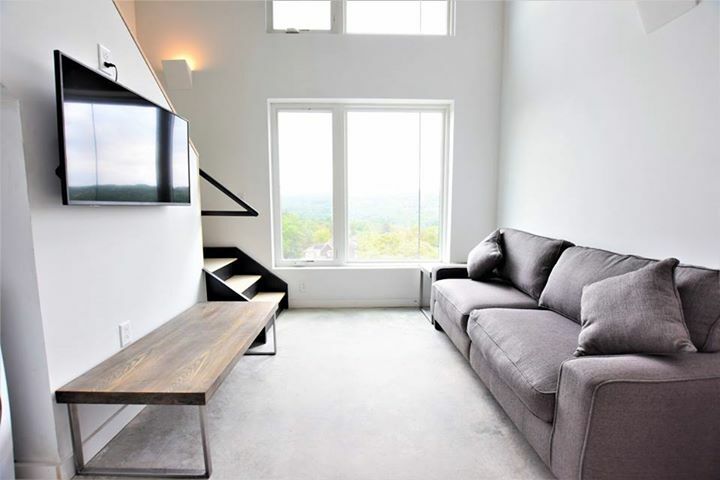 Intimate and cozy 2-bedroom apartment in Collegetown in Ithaca, NY. The house has a ceramic tiled kitchen and bathroom. Rent is plus utilities. - Dates available: Mid-December 2018 to June 15, 2019 - Bedrooms: 3 - Bathrooms: 1 - Fully furnished living room and bedrooms (bedrooms include large full-size closet, full-size bed, large desk, desk chair, and dresser) - Large kitchen with appliances (full-size refrigerator, dishwasher, stove top, microwave) - Apartment building includes free-access to fitness center, laundry facilities, private study rooms, and movie theatre) - Free Air Conditioning - Free WiFi - Price is Negotiable! located in lansing west, free parking, with dryer and cleaner, furnished with furniture, along with a storage space in the basement. bus stop available too. quiet, good sun, top floor. right across from asian supermarket, wine and spirit, ithaca bakery, and 3 mins away from ithaca mall, 6 mins away from Cornell. 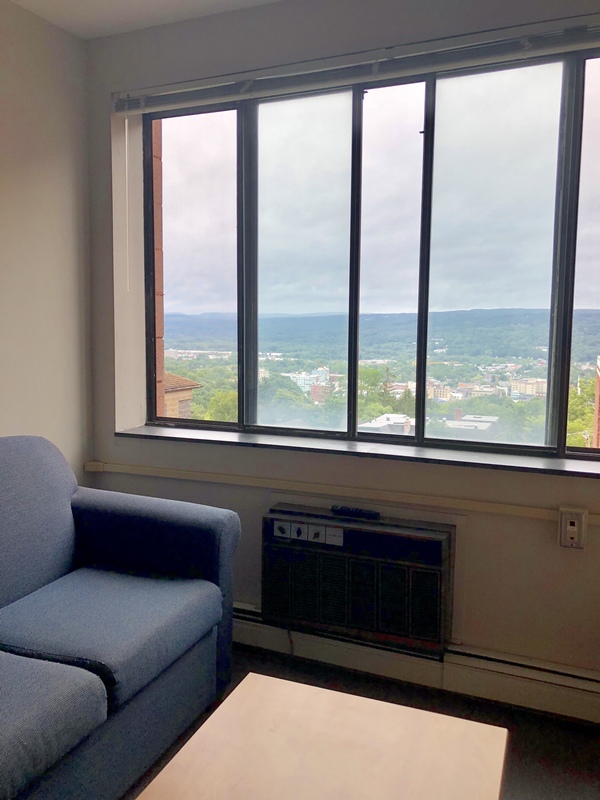 Subletting one bedroom in a 4-bedroom apartment at Collegetown Plaza (~5 mins walk to campus) for spring and/or summer 2019: -111 Dryden Road, near Kung Fu Tea and Wings Over Ithaca -Short walk to campus (~5 mins) -Fully furnished room (dresser, desk, chair, full bed, closet, bookcases) -Air conditioned living room and newly renovated kitchen -Laundry, gym, and mail in building -Amazing views -Available January - August 2019 -Parking is available -Price is VERY negotiable! !